In 2012 Alex Weintroub applied to work for Barracudas as a Group Assistant and it is fair to say that he got a lot more than he bargained for when he came to work with us. 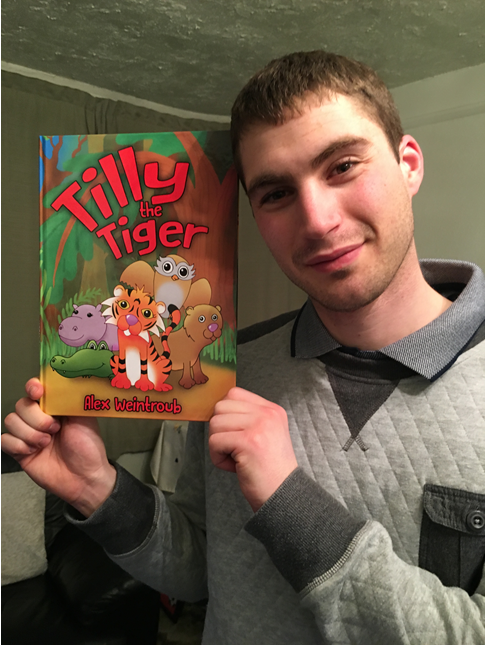 Not only did he get a fantastic working experience with Barracudas, but he also became a published author as he was inspired to write ‘Tilly the Tiger’. Alex’s animal adventure story book follows Tilly the Tiger on her journey through the scorching hot jungle to try and find water. Along the way Tilly meets a gang of new wildlife friends and shows us how if you put your mind to something you will find a solution! In the book, Alex has created this jungle safari journey, but he has also kept Barracudas in mind when writing it. The books themes are very similar to our own values, fun, teamwork and personal development being the main three! The book also touches on important ideals that every child will encounter when growing up, such as the importance of making friends and sharing. Tilly is one of 8 characters that Alex has written about, we are so pleased to have been able to guide Alex on his journey to becoming a published author and we hope he continues to work with us for many years to come! 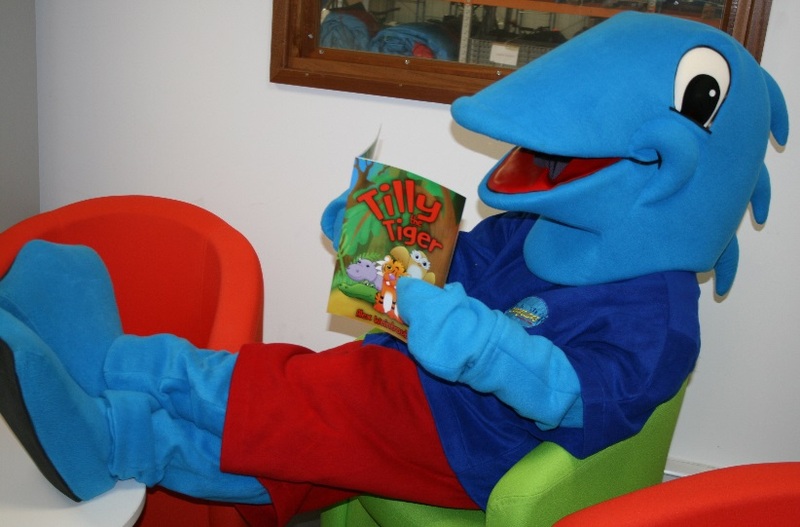 Everyone at Barracudas cannot wait until he shares more of his rhyming reads with us! Alex enjoys visiting schools to do book readings for children, if this is something that would interest you, you can contact him on 07852312450 or through twitter @AlexWeintroub. We will have Alex’s book at all of our camps this summer for everyone to read! But his book is also available to buy at Amazon, Waterstones, WHSmith, Foyles and other leading book stores!